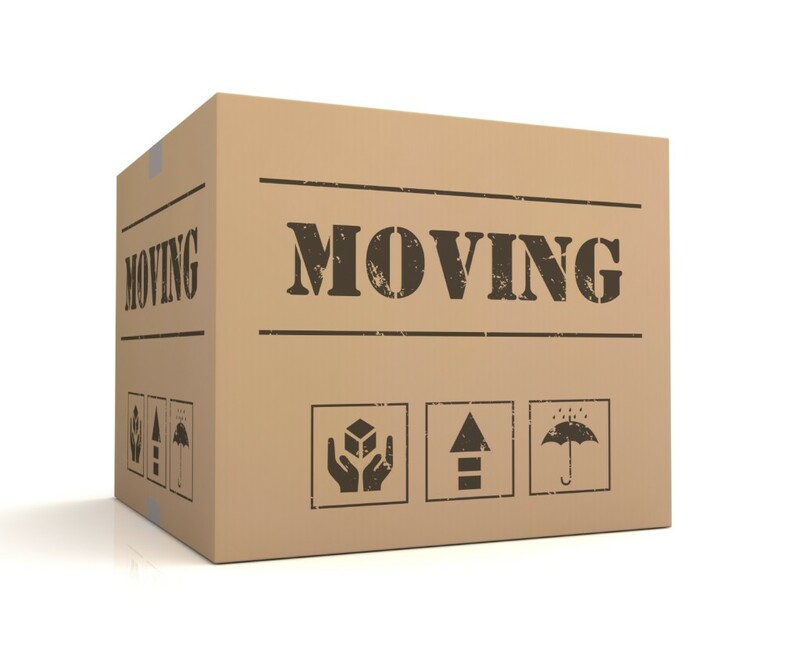 Moving of your property and belongings has to be safe. 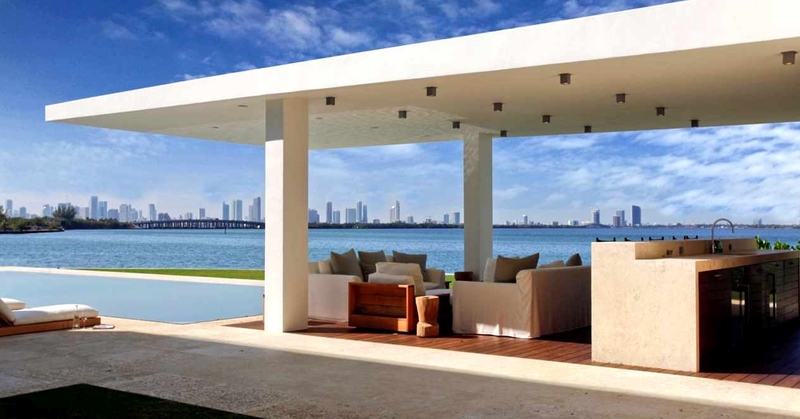 It is very important to pack and secure your furniture and belongings so that they are not damaged or ruined. Ideal for packing books, clothes, files and other items. They are strong and firm, perfect for protection. 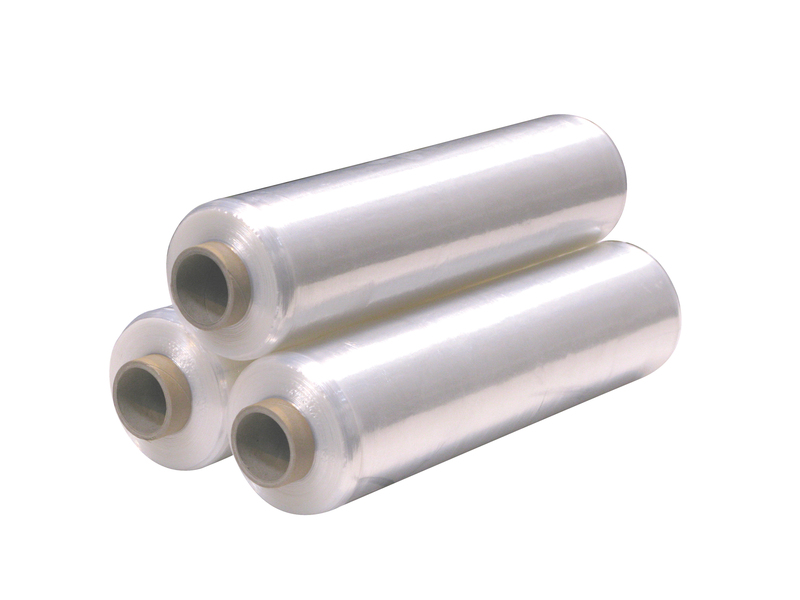 It is used for packing glass, porcelain, fragile items, electronics and also as a bottom layer of delicate furniture. 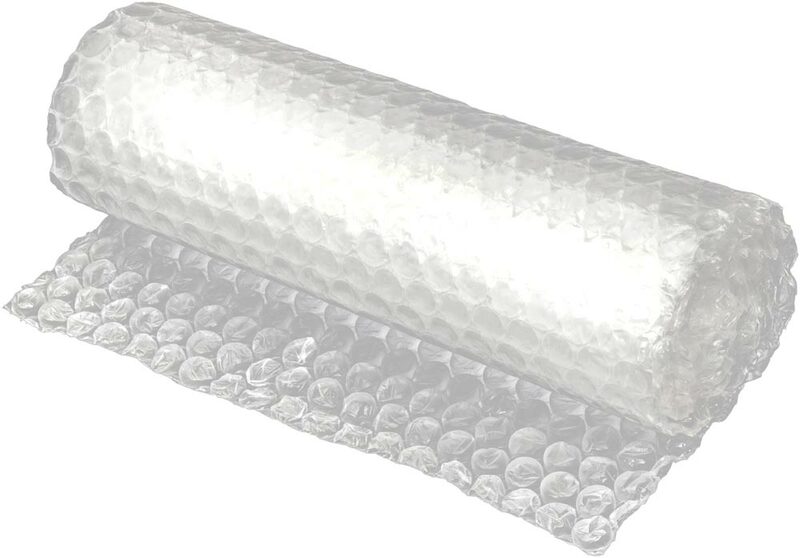 Is also used for packing delicate items, it's similar to bubble wrapping. 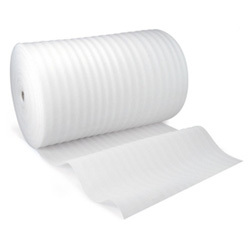 Highly stretchable plastic film that is used as a top layer to protect furniture, boxes, matresses and anything else that needs to be safely moved. These boxes are perfect to move your clothes straight from one closet to another and are great to use for gowns, tuxedos or suites. 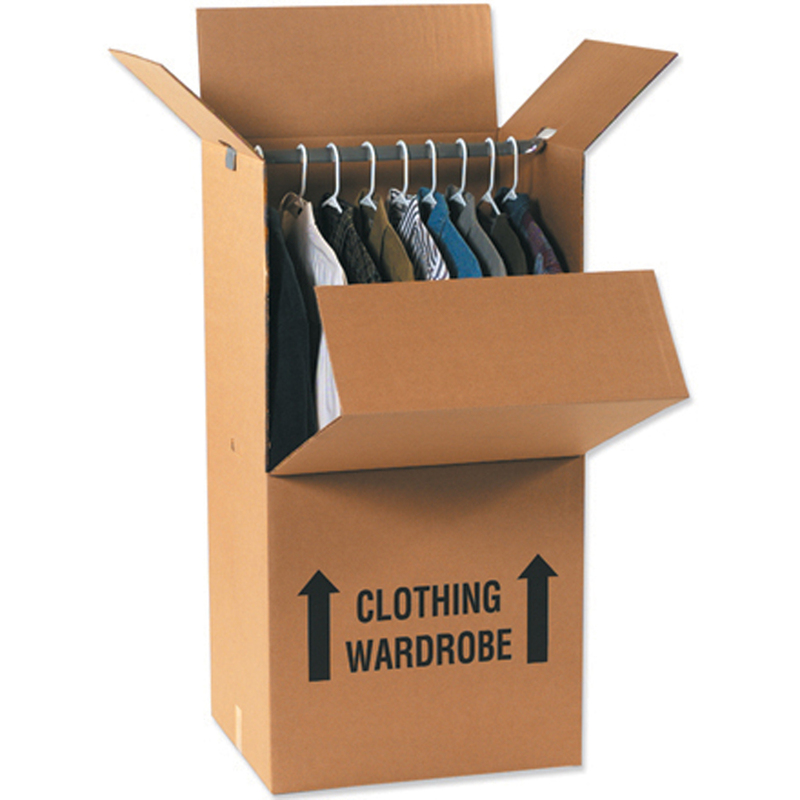 Use of these boxes not only saves a lot of time but it also keeps your clothes from getting wrinkled.